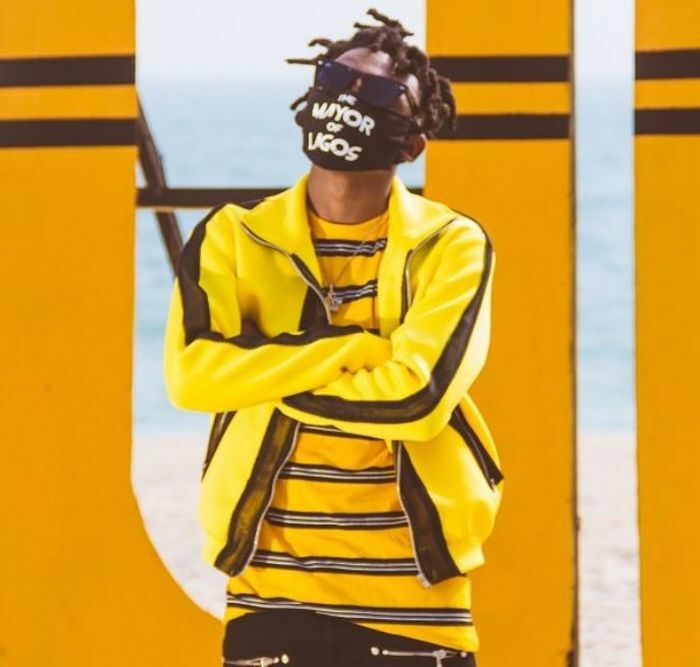 #Mayorkun is building up his already rich videography, by unlocking the music video for “Sope”. The stunning clip serves as the seventh off Mayor’s successful debut album “The Mayor of Lagos”; following the DMW aided “Red Handed ”. The Video is classic, I so much like this boy. The man Mayorkun, all good. DMW label, cool one boss Mayorkun.